I can help you do media outreach that gets results. 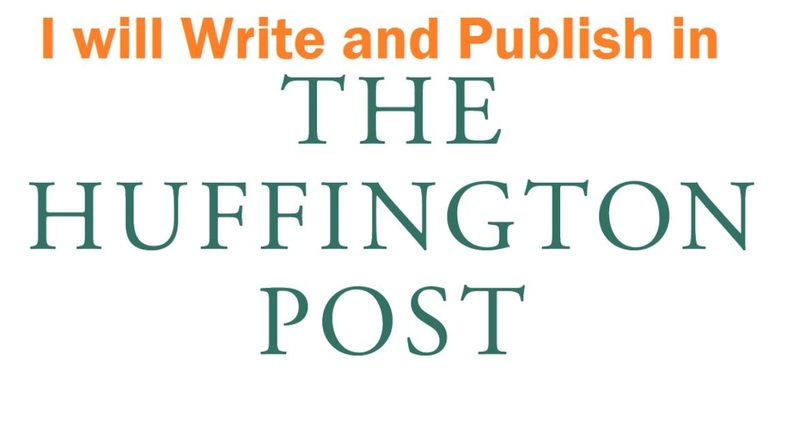 I will help you pitch HuffingtonPost.com to publish an article. First, I study your website content and come up with a timely, relevant story idea that would fly with HuffingtonPost.com. Next, I use tried and tested outreach method to pitch the story idea to the writers, journalists and/or editors of HuffingtonPost.com who are most likely to find the story relevant to their area of coverage. Q. Do you provide dofollow link or Nofollow link? Ans: The link will be do-follow: However, the BASIC gig post will be made through a contributor account. Ans: The basic gig is on Huffingtonpost .com. Q. How long will the link take to be indexed? Ans. Links are indexed withing 2-3 days after publishing. Ans: Link to be provided must not be a ROOT DOMAIN. The page must be contextual. It can either be a blog or a page with contextual information. HuffingtonPost. Com Dofollow Backlinks Guest Post Service is ranked 5 out of 5. Based on 16 user reviews.